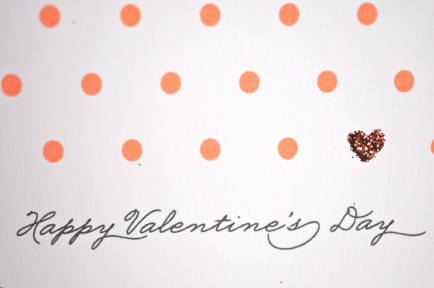 Warning: This is a Valentine’s Day post. 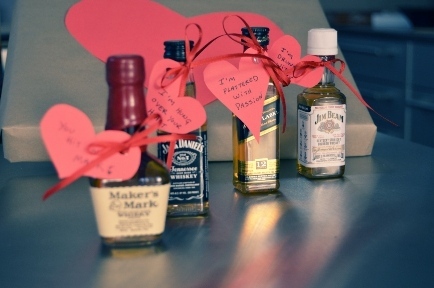 Sorry to all the haters, but even if you are single on this holiday you could give a little to those special friends in your life. Here are two of my favorite bloggers Emily of CupcakesandCashmere.com and MrKate.com with some unique and adorable ideas for DIY presents. 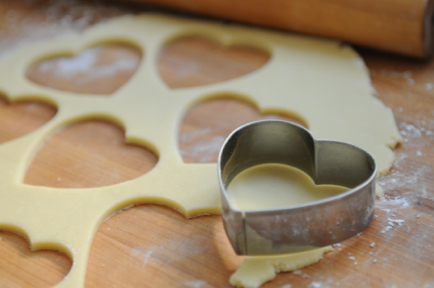 I especially love the conversation heart cookies and look forward to making them this weekend. 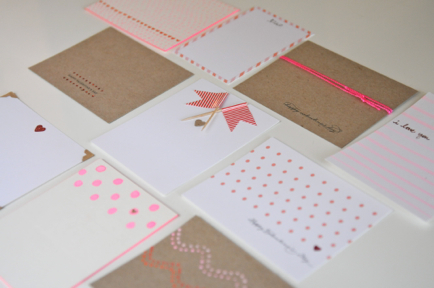 For more on Valentine’s Day Stationery click here. 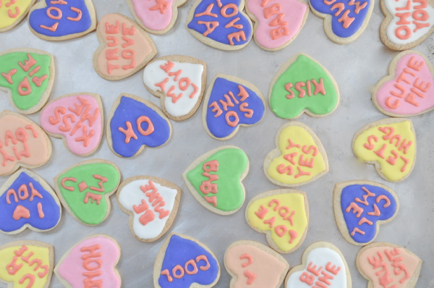 For more on Conversation Heart Cookies click here. 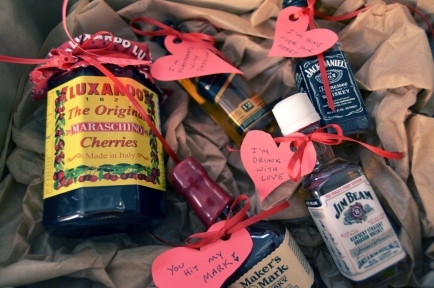 For more on Liquor and Hearts Valentines click here. This entry was posted in Detroit, Fashion, Fridays w/ Steph, Things To Do and tagged detroit, fashion, gifts, holidays, jewelry, shopping. Bookmark the permalink.